If you are looking for a midsize sedan that comes loaded with features and possesses a sporty disposition, the 2019 Kia Optima is for you. According to Edmunds, “Competitive pricing, a host of newly standard features and a robust warranty keep the Optima in the running for top-of-class honors…” Experience this vehicle’s quality for yourself when you explore our Kia Optima inventory available today at Kia of Beavercreek. Use our monthly payment calculator to discover financing terms that work for you. 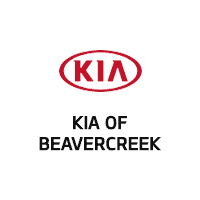 And don’t forget to browse the new vehicle specials available at Kia of Beavercreek for extra savings opportunities!